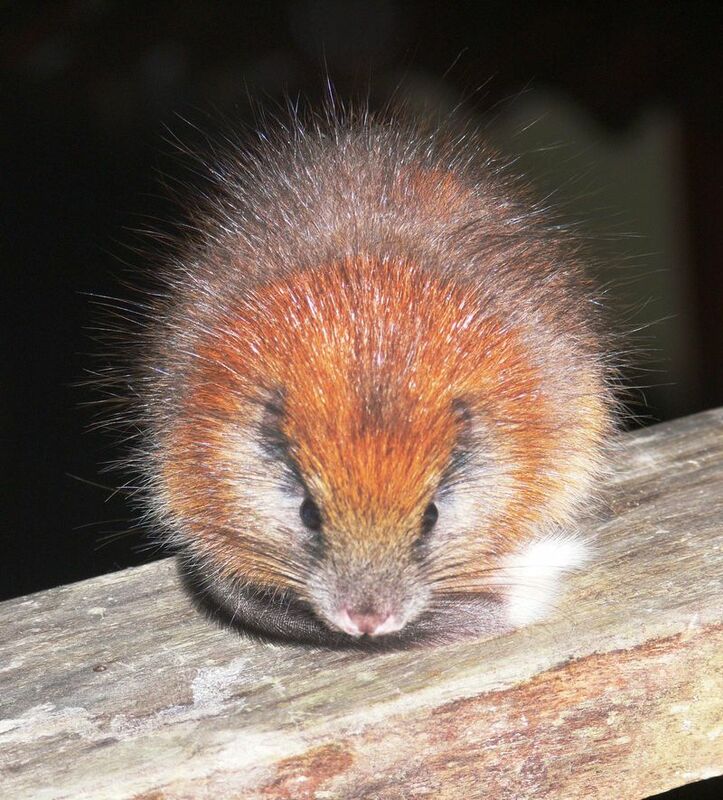 The red-crested tree rat was thought to be extinct but was recently rediscovered after 113 years of not being seen! 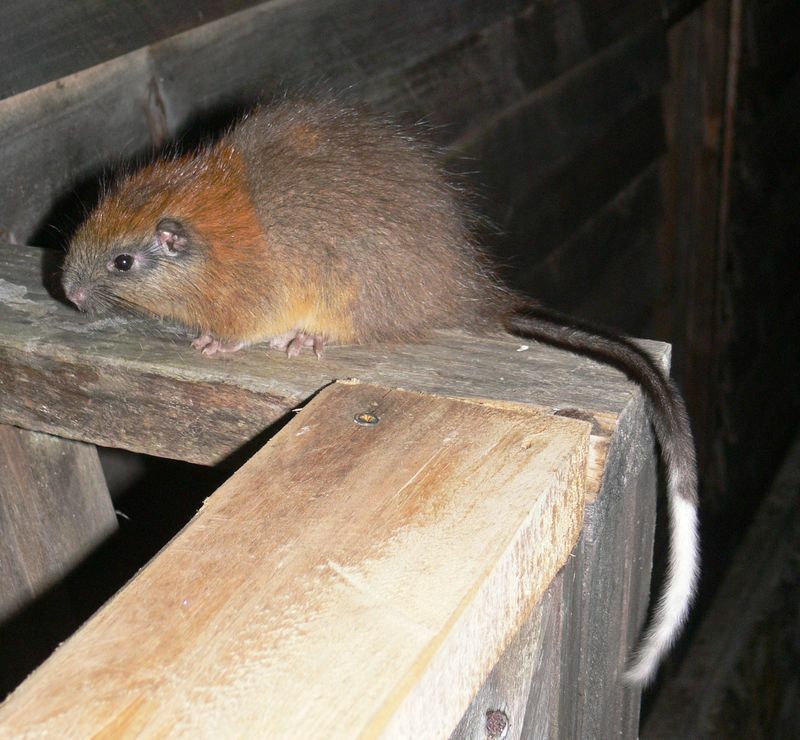 Researchers have been trying to find this animal, when it simply showed up at a nature reserve. They live in Columbia, South America, and are about the size of a guinea pig. I love the long fuzzy tail! To read the story of their rediscovery see Conservation International. Puppy Bowl X this Sunday!